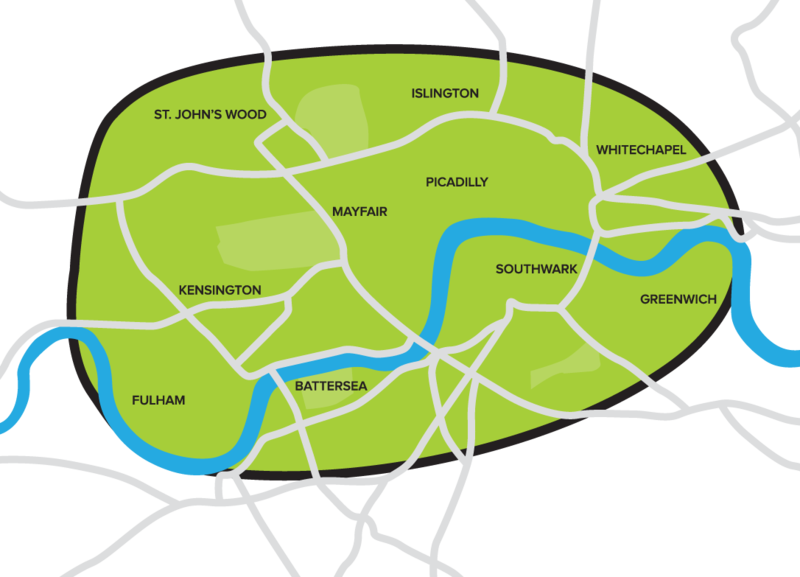 Do you live in London Zone 1 or in the more central part of Zone 2? 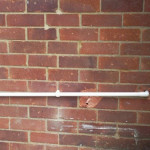 Are you looking for a qualified plumber you can trust? 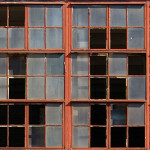 Is your central heating playing up? 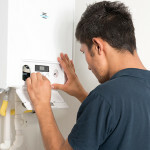 Is your boiler in need of loving care and attention? Do you need a Gas Safe certificate sorting out quickly and cheaply? Do you want to install smoke alarms, fire sensors and/or carbon monoxide detectors? Do you have a real emergency on your hands? If your answer is yes to any of the above and you live in London Zone 1 and the more central part of Zone 2, please give us a call and we will sort things out as soon as possible. SW1, SW3, SW5, SW6, SW7, SW8, SW10, SW11, SE1, SE11, SE16, SE17, E1, E2, EC1, EC2, EC3, EC4, N1, NW1, NW8, WC1, WC2, W1, W2, W8, W9, W10, W11, W14. Call 020 3741 8018 NOW! If you’re not living in these postcode areas of London, but you would still like a Vello engineer to whizz over on his environmentally-friendly Brompton bike to fix your plumbing, boiler or central heating problem, please give us a call and we will do what we can to help. 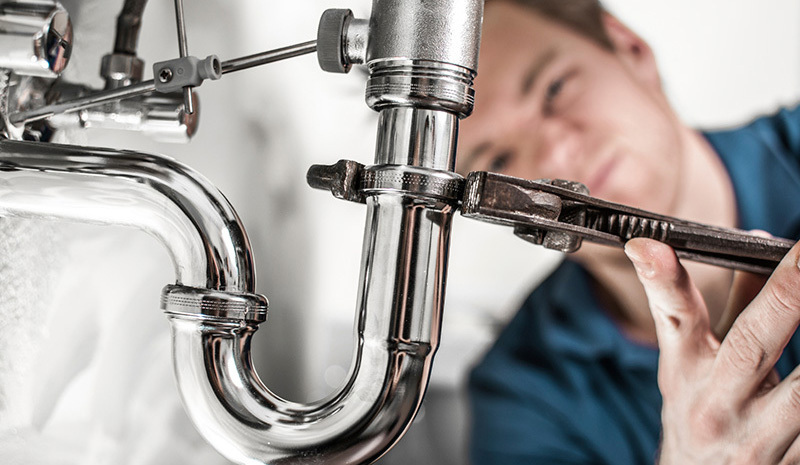 We offer fantastic value for money, with rates that start at a very competitive £60 + VAT an hour for plumbing repairs, £70 + VAT per hour for boiler repairs and £90 + VAT per hour for emergencies. Just because you live in Central London does not mean you have to pay Central London prices! Vello London is a game-changing company. We’re green, cheap, friendly and reliable. These are not words you often think of when talking about plumbers, central heating engineers or boiler technicians – and we don’t use them lightly. We are committed to delivering the highest levels of customer service, by doing a great job for the right price, turning up when we say we will, being professional and polite, clearing up any mess before we go, and leaving our customers pleasantly surprised at just how enjoyable the whole process has been. We make sure all Vello people are technically competent for the job they are doing and everyone is trained in customer service – we even demand they pass a cycle safety examination and they all have to pass a DBS check too (this used to be called a CRB check). Our London-focused business is underpinned by five key elements. We get to you fast on our Brompton bikes, dodging through traffic jams like a hot knife through butter. We’re friendly and approachable, with a real focus on offering a courteous service, because we know how important this is to our customers. We’re reliable and trustworthy and we want all our customers to give us a five star rating. We pass on the savings we make by not spending money on petrol, tax, fines, parking and congestion charges to our customers. And all our engineers are fully qualified members of CIPHE, and Gas Safe registered where required. We are as green as our logo. 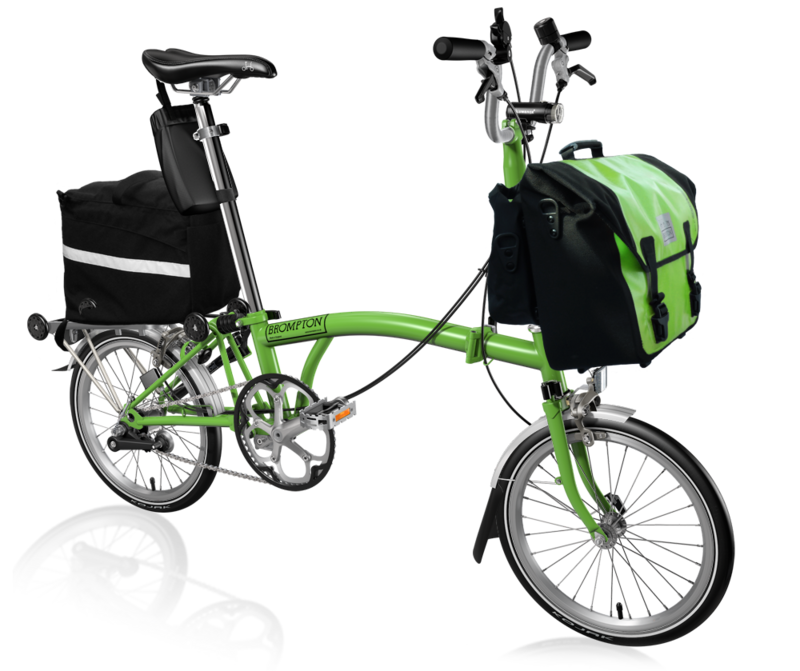 Brompton bikes are great for getting around Central London quickly. We can even use public transport such as the tubes and overland trains when it helps us to zip from A to B more quickly. Our bikes fold up and we put them into bags before we enter your home – so there’s no need to worry about finding a parking space either!